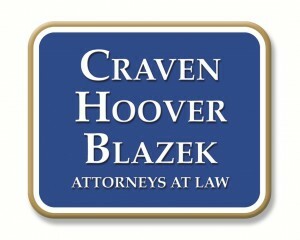 Types of Damages Awarded for Victims of Injury | Craven, Hoover, & Blazek P.C. 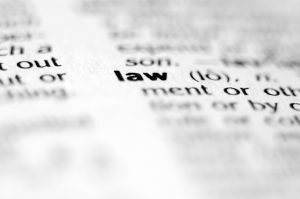 Under tort law, when a person is a victim of a civil wrong-doing, a court may award damages to compensate them for their injuries and losses. Assessing the amount of damages is often a difficult and complex process since so many variables influence the final determination. A court must consider the losses or injuries of a victim’s person, property, and overall quality of life. Courts take this responsibility seriously since the law intends to help victims get back to the same state of life they were in before their accident. It requires substantial evidence on behalf of the victim to recover the full and fair amount of compensation for the total amount of damages and losses. Evidence includes medical records, police reports, expense records, witness statements, interviews, and much more. But when the process of assessing damages is over, there are certain categories of damages that may be awarded. Continue reading to learn what three types of damages are awarded to injured victims and what they each represent. Compensatory damages are also called “actual” damages, since they are calculated by traceable and tangible losses. Compensatory damages have two subcategories: special damages and general damages. Special damages compensate victims for quantifiable economic losses, such as lost wages, hospital bills, medical expenses, legal fees, and property damage. Special damages can also include incidental, speculative, and future damages if substantial evidence can prove future losses like prolonged therapy or loss of earning capacity. General damages, also referred to as hedonic damages, represent non-monetary losses, like pain and suffering. Pain and suffering can represent several losses, including mental anguish, loss of consortium, physical disablement, lost ability to work, reduced quality of life, wrongful death, grief, humiliation, damaged reputation, and more. Aggravated damages are not a separate category of damages, but rather an extension of general damages that fall under compensatory damages. Aggravated damages are essentially the same as punitive damages, since they are awarded for cases of egregious invidious conduct, however, they are directly compensatory in nature. 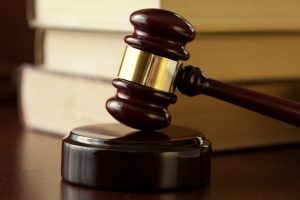 Punitive damages are meant to punish, whereas aggravated damages are meant to monetarily compensate a victim for aggravated injuries sustained by a defendant’s extreme malevolent conduct. 317-881-2700 to schedule an appointment today. This entry was posted in Personal Injury and tagged Aggravated Damages, Compensatory Damages, Exemplary Damages, future damages, hedonic damages, incidental damages, Indianapolis Personal Injury Attorneys, personal injury damages, Punitive Damages, speculative damages. Bookmark the permalink.